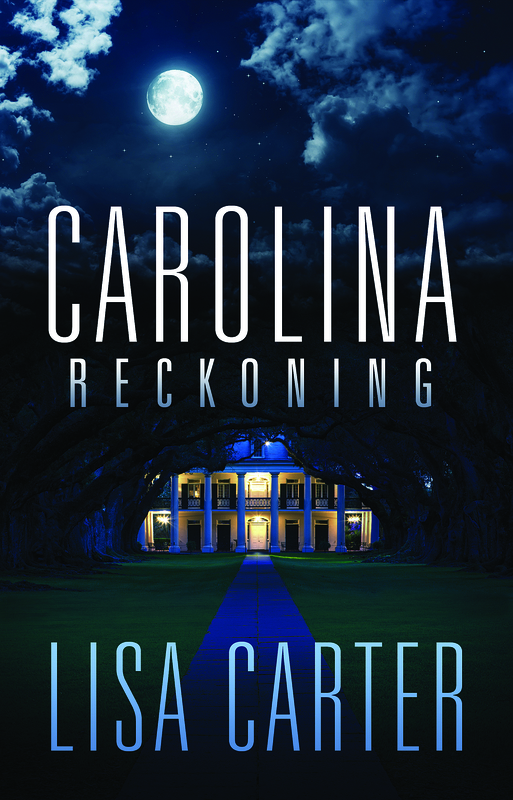 Jorie–you’re our lucky winner of Carolina Reckoning by Lisa Carter. Congrats! I will contact you privately for your address. Today we welcome Tamera Kraft who’s debut novella releases tomorrow (October 1st) on Amazon, Kobo & B&N Nook. I found her story set during the Civil War to be right up my alley. We’ve all heard of PTS syndrome in regards to the Gulf War or Iraq, but did you know it can be traced back to mid-nineteenth century? Here’s a blurb about Soldier’s Heart. Noah Andrews, a soldier with the Ohio Seventh Regiment can’t wait to get home now that his three year enlistment is coming to an end. He plans to start a new life with his young wife. Molly was only sixteen when she married her hero husband. She prayed every day for him to return home safe and take over the burden of running a farm. But they can’t keep the war from following Noah home. Can they build a life together when his soldier’s heart comes between them? 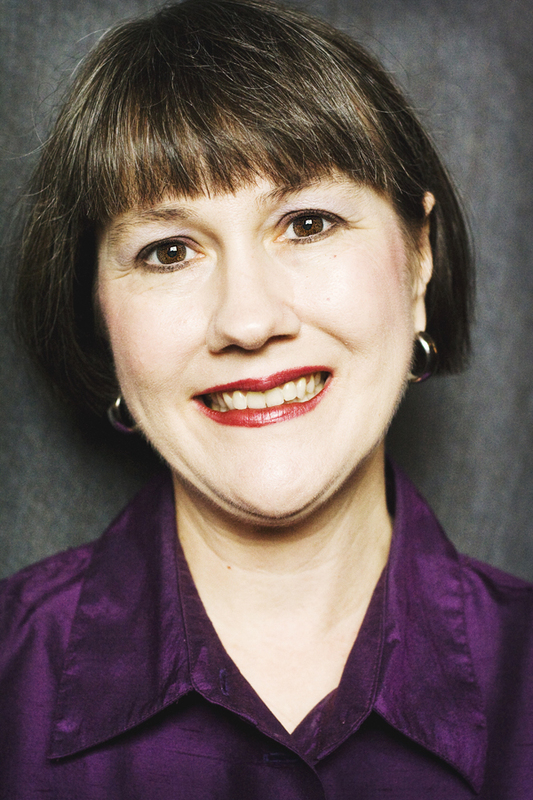 Bio: Tamera Lynn Kraft has always loved adventures. She loves to write historical fiction because there are so many stories in history. Tamera has recently celebrated her thirty-fourth anniversary with her loving husband. She has two grown and married children and two grandchildren. Tamera has been a children’s pastor for over 20 years. She is the leader of a ministry called Revival Fire For Kids where she mentors other children’s leaders, teaches workshops, and is a children’s ministry consultant and children’s evangelist. She is also a writer and has curriculum published including Kid Konnection 5: Kids Entering the Presence of God published by Pathway Press. She is a recipient of the 2007 National Children’s Leaders Association Shepherd’s Cup for lifetime achievement in children’s ministry. You can contact Tamera online at these sites. What was your motivation to write Soldier’s Heart? I researched the Ohio 7th Regiment from the Civil War for another novel and was fascinated by them. The Ohio 7th fought in most major battles during the war and was considered by most historians to be the most heroic regiment. Although they had many losses throughout the war, their most devastating losses were during the last battle they fought. Because they signed up for three years, they came home before the war was over. I started thinking about what these men went through returning to civilian life. For the town setting, I chose my hometown, Ravenna. I grew up there. Ravenna and surrounding Portage County had two companies in the Ohio 7th Regiment, so it seemed like a good choice. It was fun finding out that most of the buildings I was familiar with had been around since before the Civil War. What are you working on now? I have a few projects in the works. 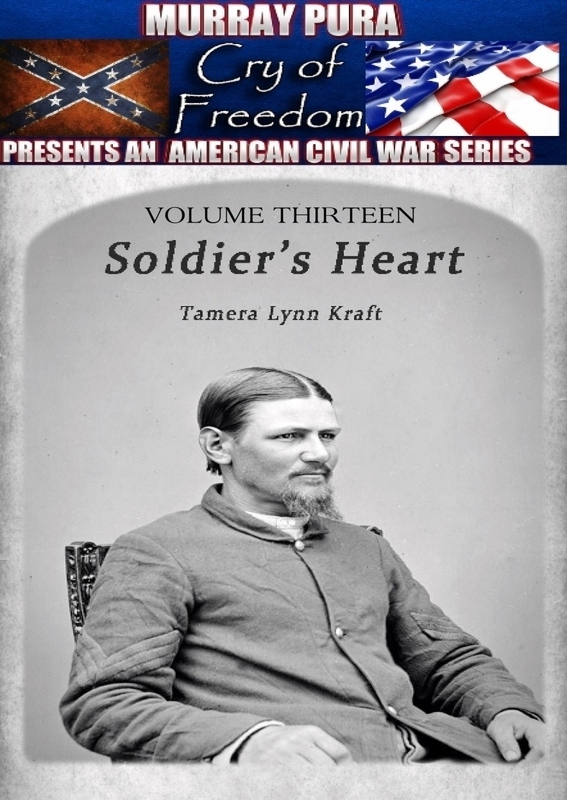 I’m editing the second novel of a Civil War series, the one where I originally researched the Ohio 7th. I’m also co-writing a post World War 2 novel about a war widow in West Virginia who gets mixed up in Cold War espionage called Alice’s Notions. I just finished a novel about a couple affected by a tornado that hit Western Ohio on Palm Sunday, 1920. It will be part of an anthology called Made in Ohio. The anthology will be out later this year. And I have a Christmas novella, A Christmas Promise, coming out Dec. 1 about a family of Moravian missionaries at Schoenbrunn Village, Ohio, circa 1773. Question for Drawing: I’m giving away a digital copy of Soldier’s Heart to one person who can answer this question. 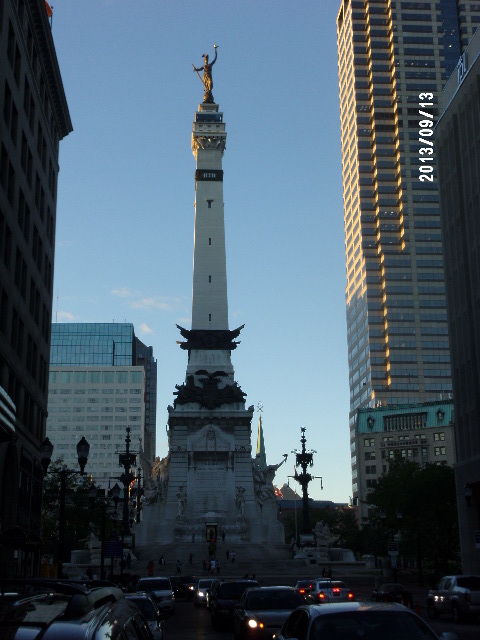 The Ohio 7th Regiment had a nickname because of a noise they made when they charged into battle. What was it? If you have the answer email me at tkrafty [at] sbcglobal.net. I’ll choose one person with the right answer as the winner. Alison Monaghan never gets to confront her husband with the proof of his infidelity when his body is found on a lonely backcountry road near antebellum Weathersby Historic Park. Homicide detective Mike Barefoot immediately puts Alison at the top of the suspect list. He’s learned to keep his emotional walls high and he knows better than to get involved with a murder suspect. But despite his best intentions, he finds himself drawn to her and to her two teenage children. Can he fight his feelings for her—and find the killer before Alison becomes the killer’s next victim? Lisa Carter is a writer and teacher whose articles have appeared in FamilyFun, Thriving Family, MomSense and Christian Parenting Today. She has taught at the collegiate, high school and middle school levels. As frequent speaker and vocalist at women’s ministry events, Lisa shares her own journey of faith regarding God’s sufficiency for every need. Carolina Reckoning is her debut romantic suspense novel. She and her husband have two daughters and make their home in North Carolina. When she isn’t writing, Lisa enjoys traveling to romantic locales, quilting and researching her next exotic adventure. What was your inspiration for writing Carolina Reckoning? Years ago, I worked as a staff docent at an antebellum house. Being an avid fan of mysteries and romantic suspense, I began to wonder what if a murder were to occur in this uniquely Southern setting. Scratch beneath the surface of the polite Southern drawl and hospitable sweet tea, there is a layer of the gothic—Southern Gothic—in our history. Family stories of lost causes, tragic love, and wacky Aunt so and so’s, we’ve all got them. A native North Carolinian, from the mountains to the sea, I am so proud to call this state home. We’re a fun group and filled with real life quirky characters for which the South has a well-deserved reputation. And don’t even get us started on such hotly debated topics like ACC basketball, Pepsi vs. Coca-Cola or Nascar. What do you hope readers takeaway from Carolina Reckoning? My parents divorced when I was nine year’s old. When my world fell apart, I wrestled with feelings of anger, abandonment, forgiveness, and faith. I longed to find Someone upon whom I could rely. At the foot of the Cross, I discovered a Father God who is always faithful and true. My ultimate desire is to proclaim the truth of God’s Word, His redeeming love as seen in the life of Jesus Christ and to help readers know for themselves this great, awesome God of all comfort and wisdom. He is enough for every need. Carolina Reckoning is for those who’ve ever felt alone or faced an unknown future. For those who’ve felt abandoned and betrayed by a friend, spouse or family member. It is the story, in a small way, of my life. The story of my own journey toward faith. What are you working on now? Aloha Rose, a romance in the Quilts of Love series, releases in November. I just finished the galleys for Beneath a Navajo Moon (releasing March 2014) and I’m awaiting edits for Under a Turquoise Sky (September 2014). Currently, I’m working on another contemporary romance and researching a romantic suspense series. Here’s a question for you, readers—Have you ever struggled with faith during a time of loss, crisis or death? Have you ever been angry with God? What did you do about it? Please post your answer here on this blog for a chance to win: Carolina Reckoning. Drawing in one week. Look for Lisa at www.lisacarterauthor.com;Facebook https://www.facebook.com/lisa.carter.1272; Twitter https://twitter.com/LisaCarter27Goodreads http://www.goodreads.com/author/show/5821807.Lisa_Cox_Carter. 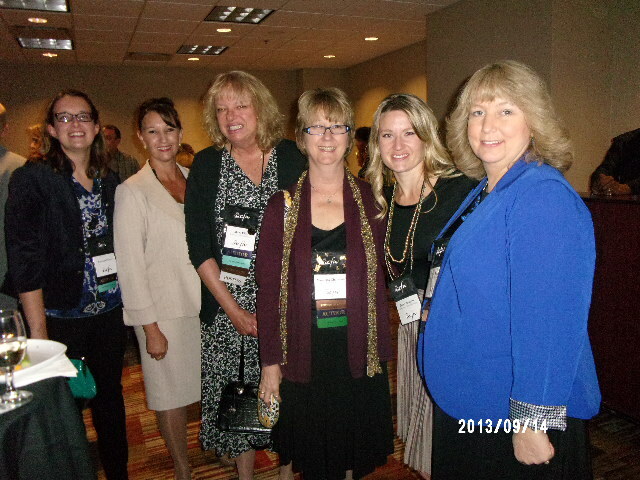 Today I’m trying to catch up on writing before the national ACFW conference in Indianapolis. But I’ve rather neglected my blog lately! I wanted to share a few more interesting facts that I learned from Linda Hitchcock from Glascow, Kentucky. Linda helped me tremendously while I was researching the Old Order Mennonites for A Little Bit of Charm. Many of the Amish farmers in Linda’s area have started growing strawberries commercially, while others have built hothouses to extend their growing season. Frequently raised vegetables are rhubarb, squash, tomatoes, potatoes, and pepper varieties. 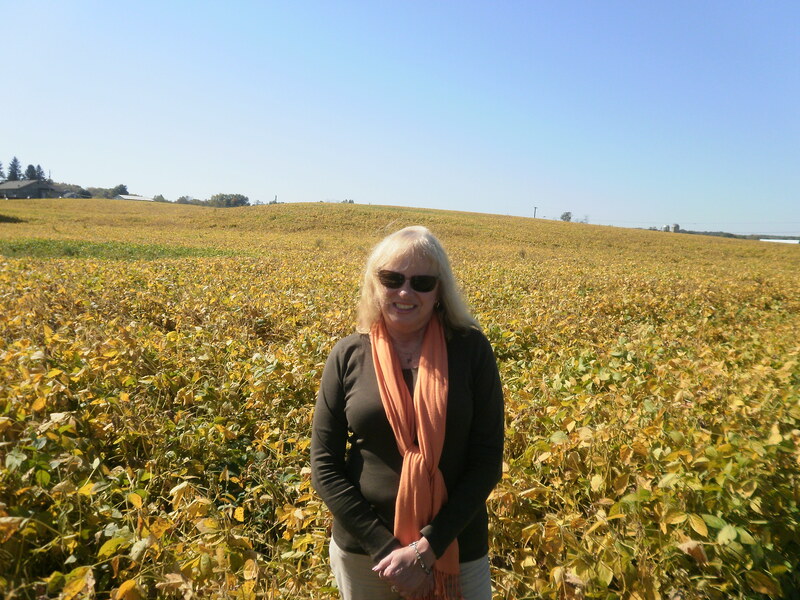 Here’s a photo of me standing in a field of soybeans. Also I learned about another way the Amish make a living–bookmaking. A cobbler near Sheridan makes gorgeous, fit-like-a-glove leather boots. The boot-maker traces the customer’s feet for the pattern and sets to work. Then you go back a second time to pick them up. They won’t be cheap, but they also won’t hurt your feet.